Online ordering menu for The Food Mill. 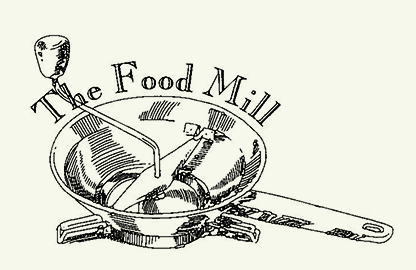 The Food Mill is a Delicatessen and Pizza restaurant located in Napa, California. A few of our brick oven pizzas include Hawaiian Mill Pizza, Margherita Mill Pizza, and the Veggie Mill Pizza. We also serve soups, salads, and sandwiches. In the mood for BBQ? We also have that on our menu! Choose from BBQ Pulled Pork, Spare Ribs, Chicken, and more! We are conveniently located at the corner of Big Ranch Rd and Trancas Street near Queen of the Valley Medical Center. We're also near the Northwood Shopping Center and Trancas Crossing Park. Order online for carryout or delivery!